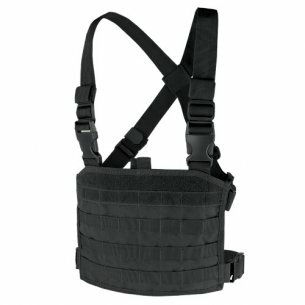 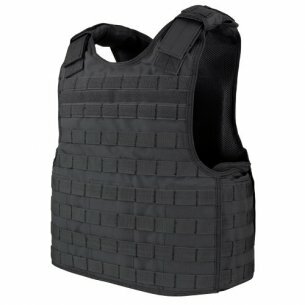 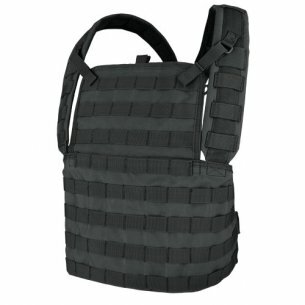 SPITFIRE® Plate Carrier - Black of Direct Action®. 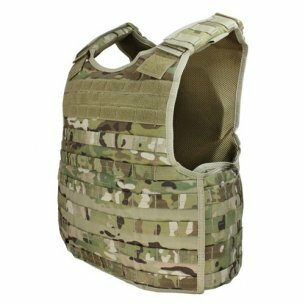 Taking its name from a famous WWII fighter, our SPITFIRE® plate carrier is a streamlined and dynamic platform. 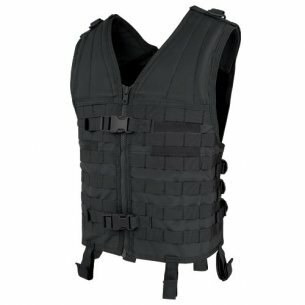 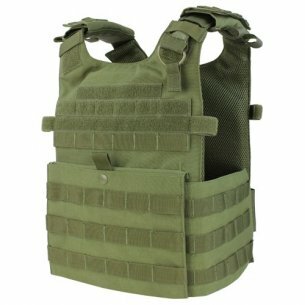 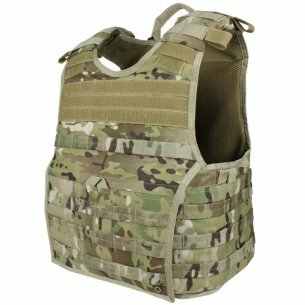 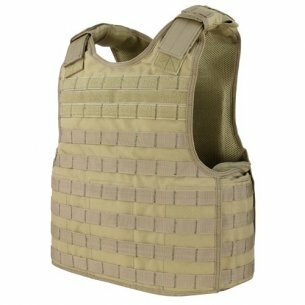 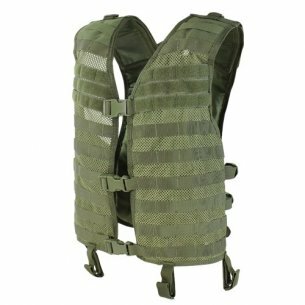 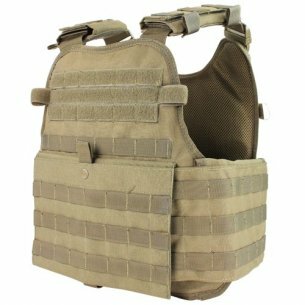 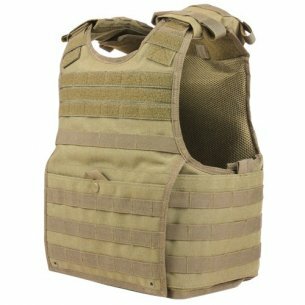 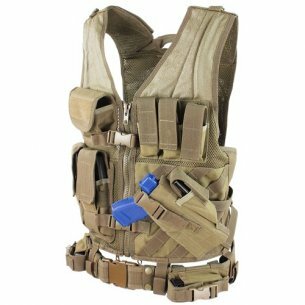 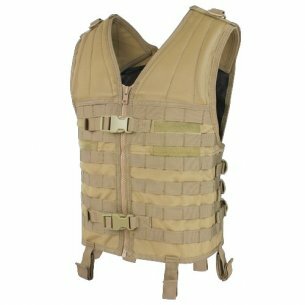 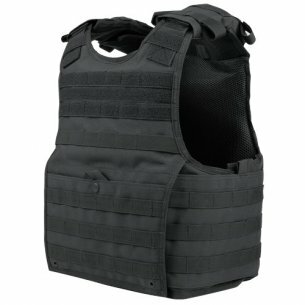 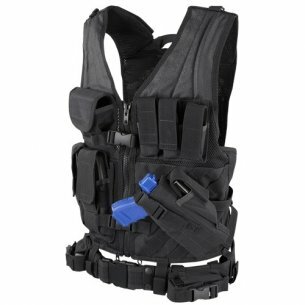 Lightweight and non-restricting, this plate carrier is one of the lightest in its class. 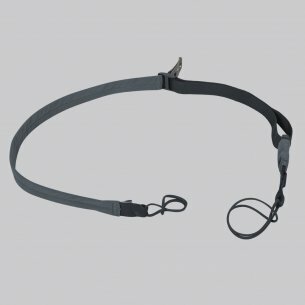 But at the same time it’s a durable platform, unique in its modularity - converting to a cut-away rig in just a few simple steps. 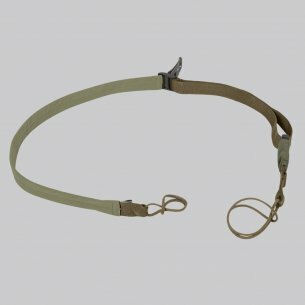 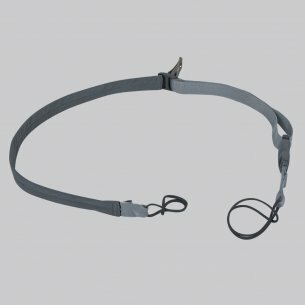 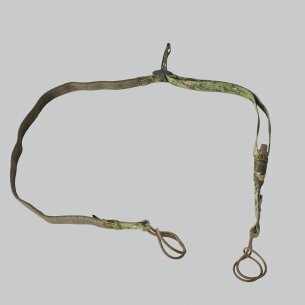 Spitfire® allows for quick donning, doffing and medical access thanks to Hypalon pullers. 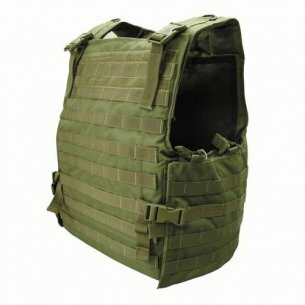 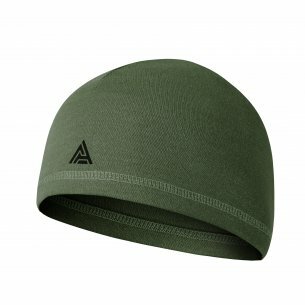 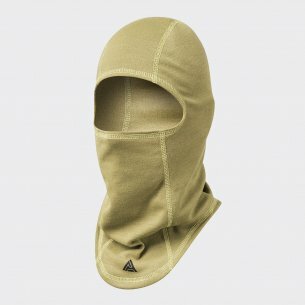 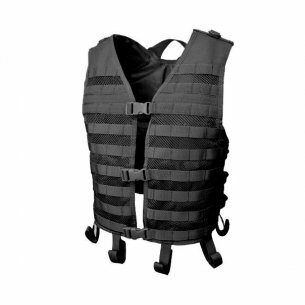 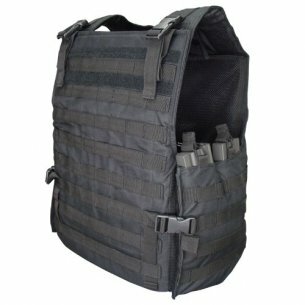 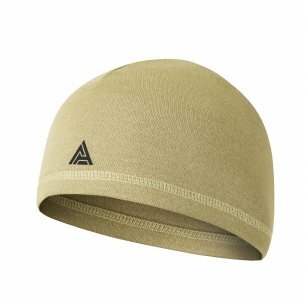 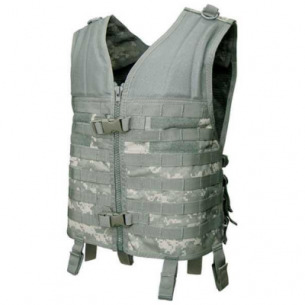 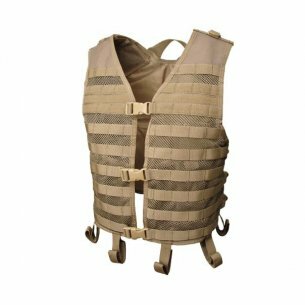 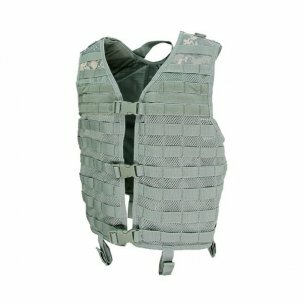 The carrier construction enables easy and secure comm wires routing through the plate bag and cummerbund.